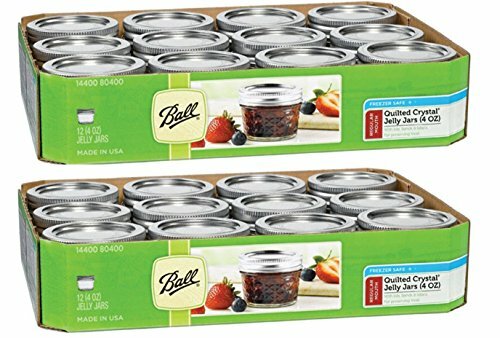 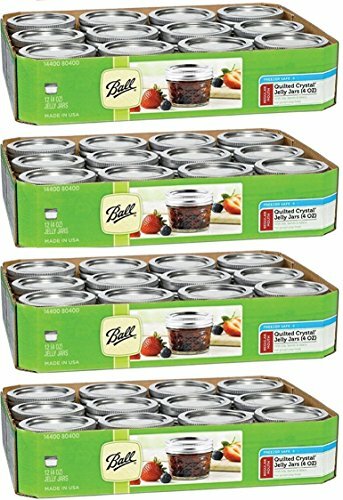 Ball 4PK of 8oz Jelly Jam Jars "Jam Pot" QTY 4 are ideal for fresh preserving recipes such as salsas, syrups, sauces, fruits and vegetables. 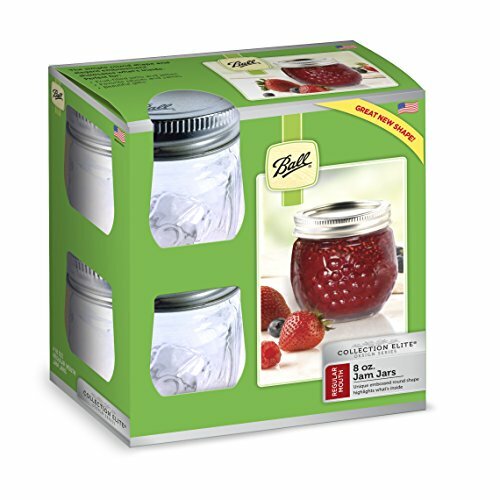 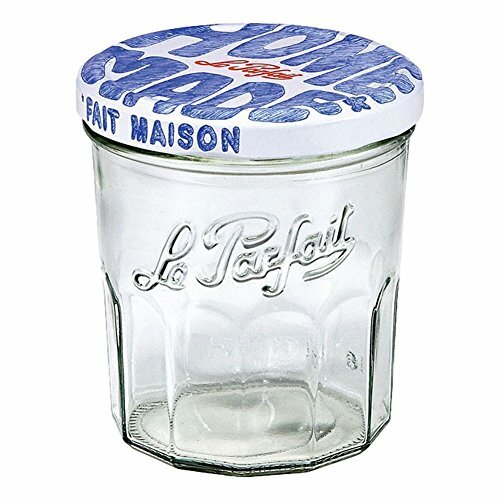 Our famous glass jars and closures go beyond fresh preserving to help you with serving, creative decor and gift giving. 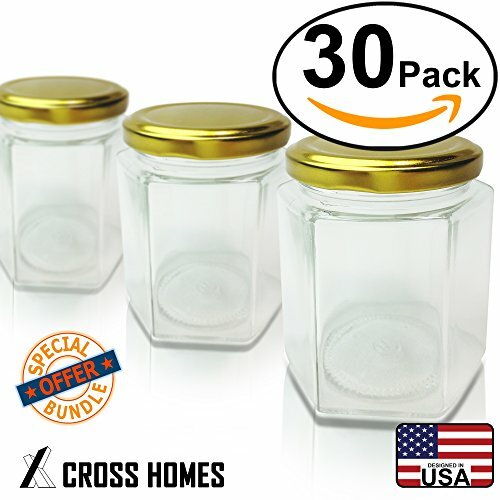 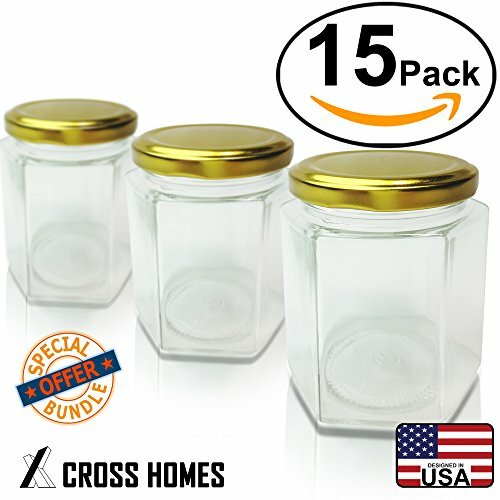 These jars are perfect favors for birthday party,weddings and other events. 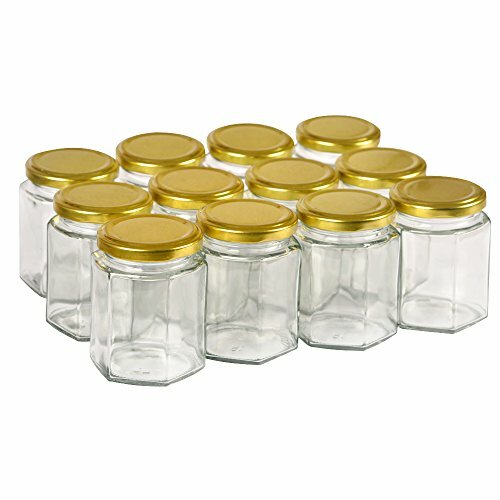 You can easily decorate them with colors you want and fill them with honey, jams, spices,candies and so on. 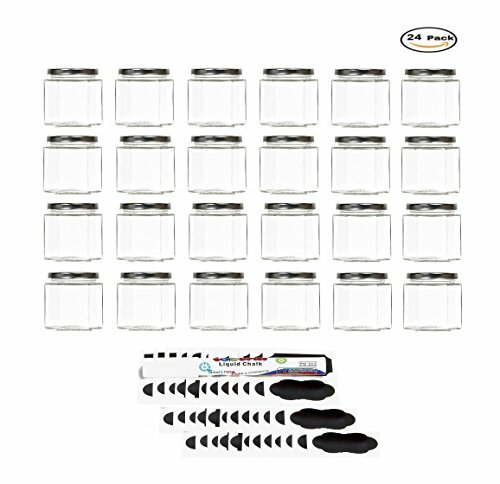 They're your great friends in daily life. 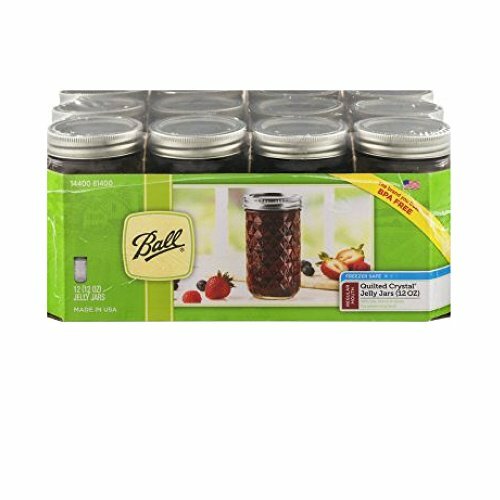 Repurpose Your Jam/Jelly Jars Into Gorgeous Containers! 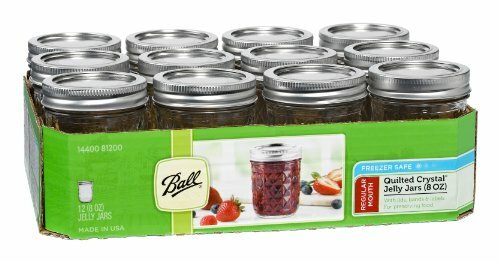 Make Jam with the Ball® brand!